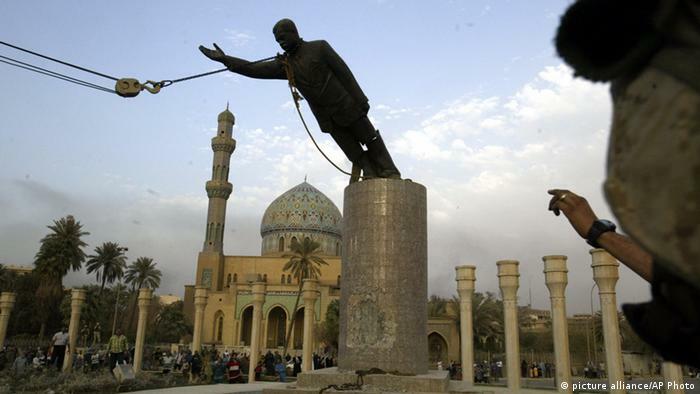 The statue of Saddam Hussein was toppled in Baghdad, and on millions of TV screens around the world, less than three weeks after the start of the US-led invasion of Iraq. Those pictures from April 9, 2003, are etched on our collective memory. Yet even 15 years later, many questions remain unanswered. We still don't know, for example, exactly how many Iraqis died as a result of the war and in the chaos that followed. Most sources estimate the number of dead at anything from 150,000 to half a million. Some reliable investigations have concluded that the number was actually far higher. As early as 2006, the respected medical journal The Lancet calculated that there had been more than 650,000 "additional deaths." As well as from direct violence, this figure also takes into account the consequences of the bombed-out infrastructure and the collapse of the health system. 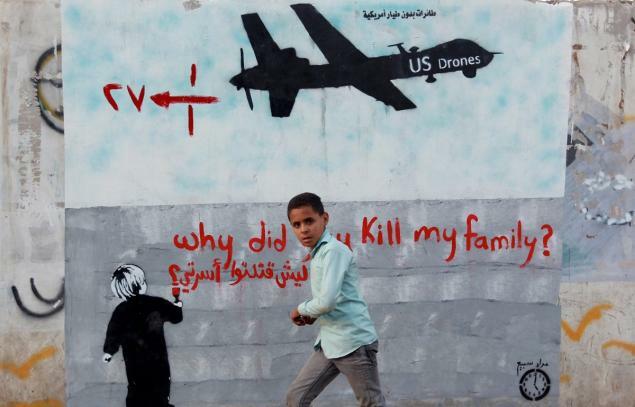 What we do know for sure is that the rationale for going to war was based on lies. 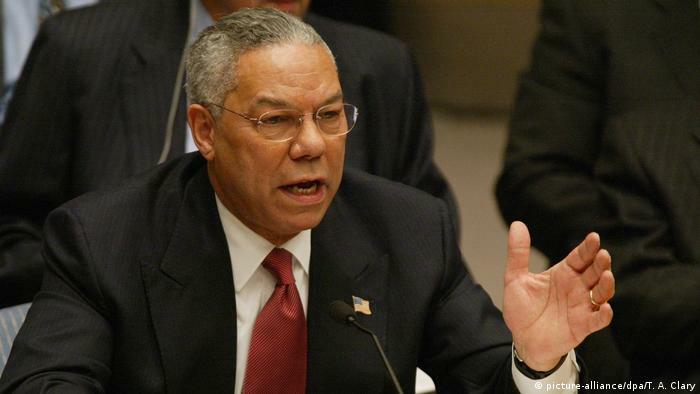 There is a second picture associated with the Iraq War that is also ingrained in our collective memory: US Secretary of State Colin Powell giving his speech to the UN Security Council on February 5, 2003. Six weeks before the war began, Powell spent 76 minutes influencing international public opinion in favor of war. The core of his speech was that Saddam Hussein possessed biological and chemical weapons of mass destruction, that his regime was supporting international terrorism, and that it aimed to build nuclear weapons. 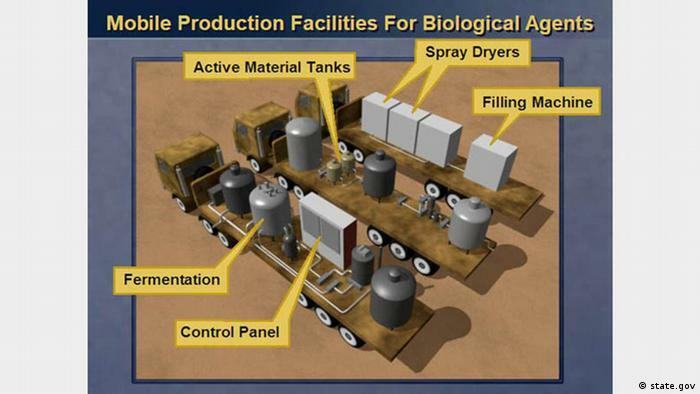 The presentation culminated in a claim, backed up by detailed illustrations, that in order to evade strict controls by UN weapons inspectors Iraq had converted a fleet of trucks into mobile chemical and biological weapons labs. We remember Powell's speech primarily because all of these claims turned out to be false. In 2005 Powell himself described the speech as a lasting "blot" on his career. Ray McGovern is a security services veteran. He worked for the CIA for 27 years, and held senior positions within it. In 2003, he and some colleagues from the CIA and other intelligence services founded the organization Veteran Intelligence Professionals for Sanity (VIPS), which critically examines US policy. McGovern told DW, "The intelligence was not mistaken; it was fraudulent — and they knew it." And a significant part of Powell's presentation was based on intelligence provided by Germany. In 1999 the Iraqi chemist Rafid Ahmed Alwan al-Janabi came to Germany as a refugee. Alerted to his presence, Germany's foreign intelligence service (the BND) interrogated him. They were hoping for information about Saddam Hussein's weapons of mass destruction. Al-Janabi — referred to by his codename, "Curveball" — realized that the more information he provided, the more his status improved. He was given a German passport, money and his own apartment. This continued until the BND tracked down al-Janabi's former boss, who picked apart his web of lies. The German intelligence services then informed their American partners of this development. Nonetheless, there was renewed interest in "Curveball" after the attacks of September 11, 2001. 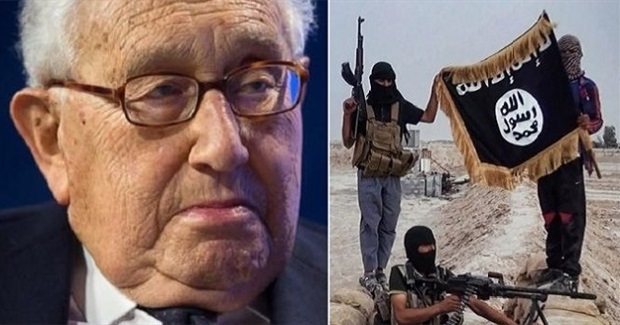 Citing former BND head August Hanning, the daily newspaper Die Welt reported in August 2011 that the Americans had demanded a binding commitment from the Germans in 2001 assuring that Curveball's statements were correct. Hanning refused to provide it, writing instead to the head of the CIA, George Tenet, "attempts to verify the information have been unsuccessful" and that it "must therefore be considered unconfirmed." Despite other, more explicit warnings about the veracity of Curveball's testimony, it became the centerpiece of Powell's war propaganda. Ray McGovern is certain: "They didn't care whether Curveball knew what he was talking about. What they had was something they could put on the record, that they could give to these very imaginative and very professional graphics people working for the CIA, and they in turn could render drawings of these nonexistent mobile chemical weapons labs, which of course they did and which Colin Powell featured during his speech." 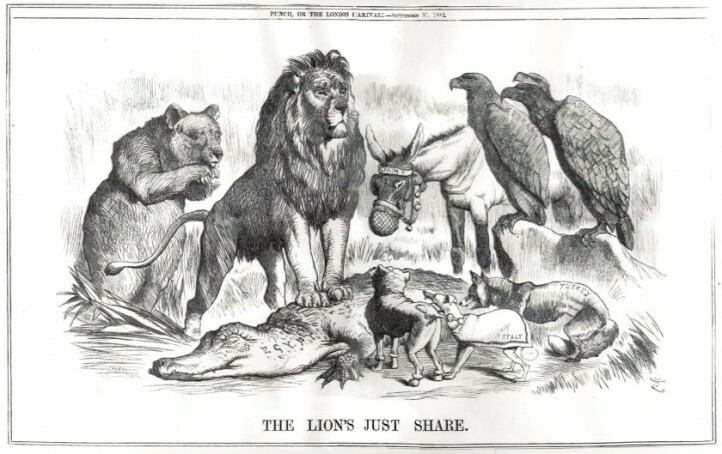 The US's allies in Britain were brought into line early on. In May 2005 The Sunday Times of London reported the contents of what had been, until then, a strictly confidential memo. The subject: a meeting with the then British Prime Minister Tony Blair on July 23, 2002, to discuss Iraq. Those present included new Foreign Minister Jack Straw, Defense Minister Geoff Hoon, Attorney General Lord Goldsmith, and the head of the foreign intelligence agency MI6, Sir Richard Dearlove, referred to, according to tradition, as "C", in what became known as the "Downing Street Memo." Dearlove later spoke of a meeting in Washington just beforehand with the head of the CIA, George Tenet: "Military action was now seen as inevitable. Bush wanted to remove Saddam, through military action, justified by the conjunction of terrorism and WMD. But the intelligence and facts were being fixed around the policy." 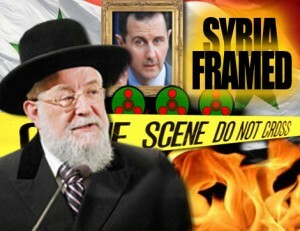 Foreign Minister Straw rightfully objected that "the case was thin. Saddam was not threatening his neighbors, and his WMD capability was less than that of Libya, North Korea or Iran." And Attorney General Goldsmith is on record as saying that "the desire for regime change was not a legal base for military action." None of these reservations, however, stopped Blair from going to war in the interests of the "special relationship" between the US and the UK.